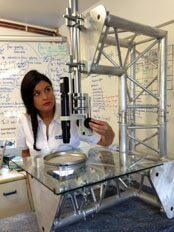 Our systems enable you to measure, analyse and control a broad range of properties and characteristics across a wide range of sample types. 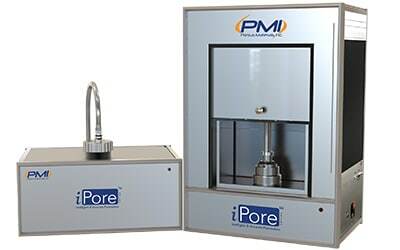 The PMI Compression Liquid Extrusion Porosimeter (LEP) has the unique ability to measure pore volume and pore diameter while keeping the sample under compressive stress. 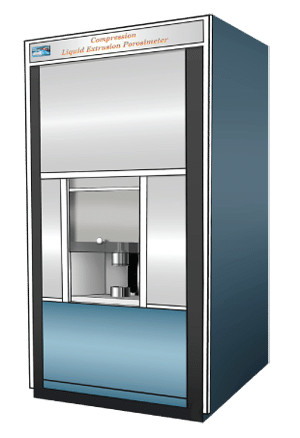 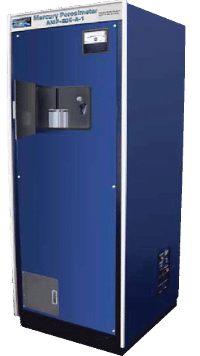 Versatile and accurate instrument used to determine properties such as pore size distribution, total pore volume, surface area, and bulk and absolute densities of solid and powder samples.